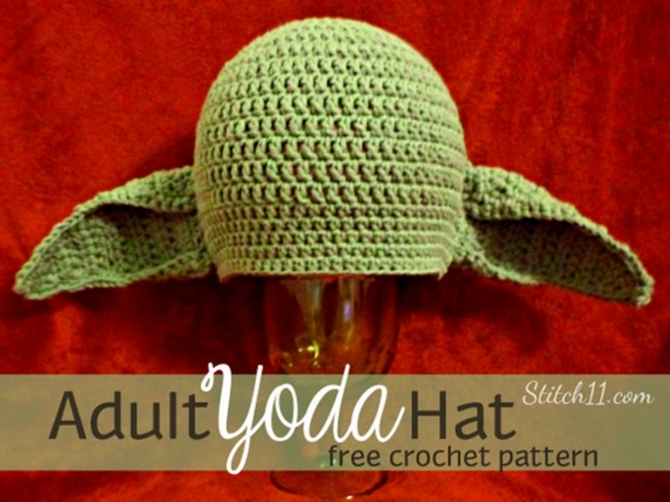 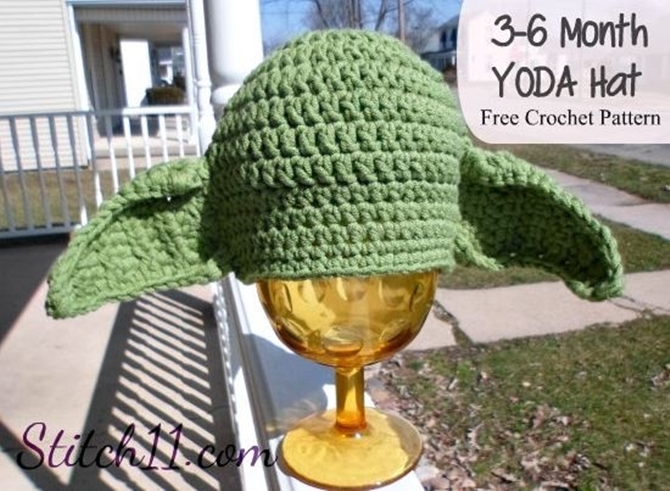 If you are one of those dire hard Star Wars fans, you will love this crochet yoda hat for your family, yourself and your little ones. 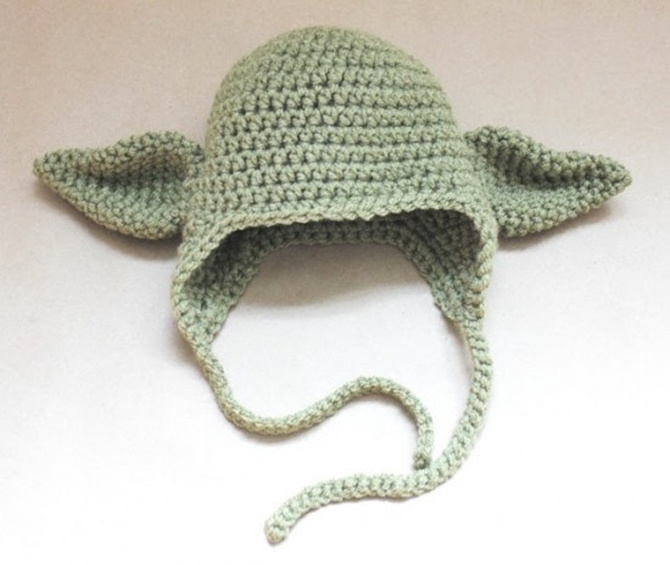 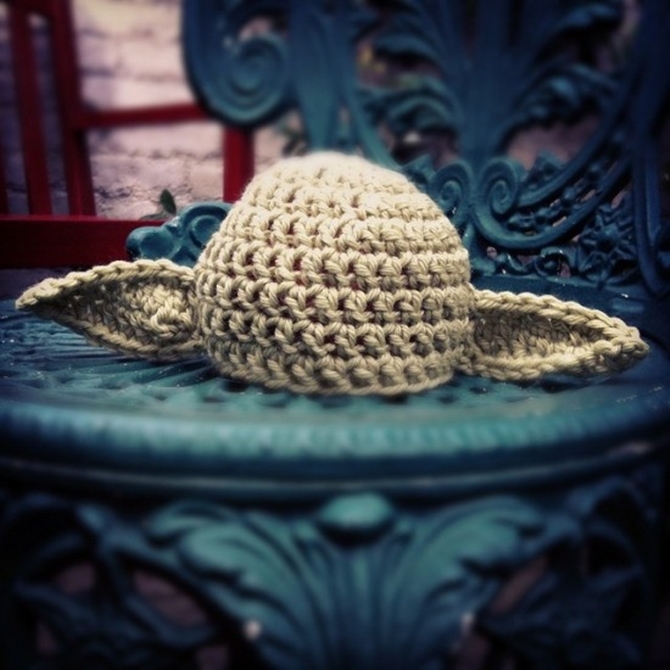 Our Crochet Channel want to be a “yoda” cosplay this time, so follow us, get your hooks to make a beanie and add long ears and you can finish it in a night. 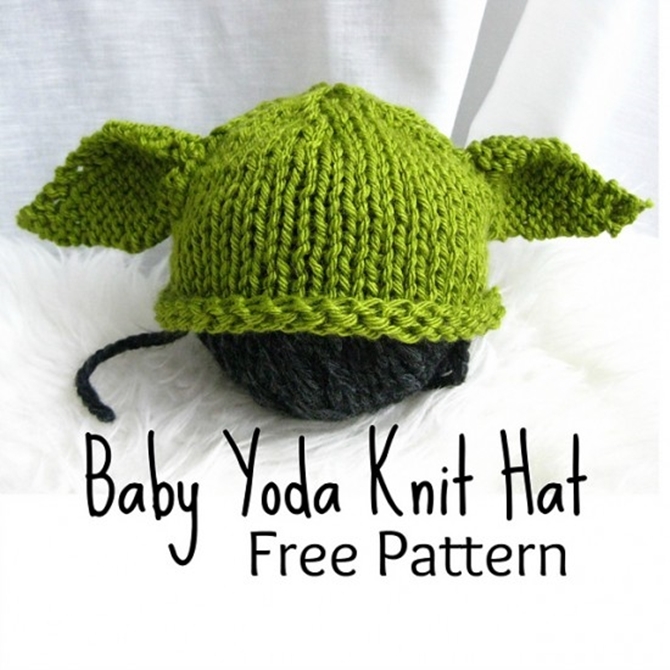 Choose the soft yarn and bold colors for boys and girls, and plain ones for grandpa and grandma, they are the cutest warm gifts for the whole family, and perfect accessories for cold weather and cool costumes for play days, a must to hook project for any yoda at heart!